Starting in January, if you refer a member who signs up to the gym not only will you be entered into our raffle to win 20 Personal Training Sessions ($1200 Value) but you will both receive a free month of membership! Both gym locations will be have referral cards available for you to hand out to friends, family, coworkers, and acquaintances. 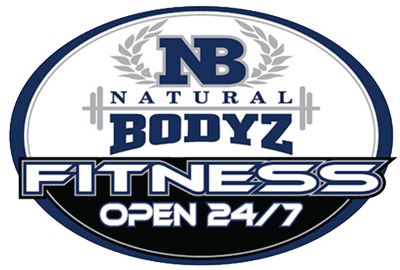 Make sure they start 2017 off on the right food with Natural Bodyz Fitness!